Evergreen Landscaping is a small business locally owned and operated in Delmar, DE. 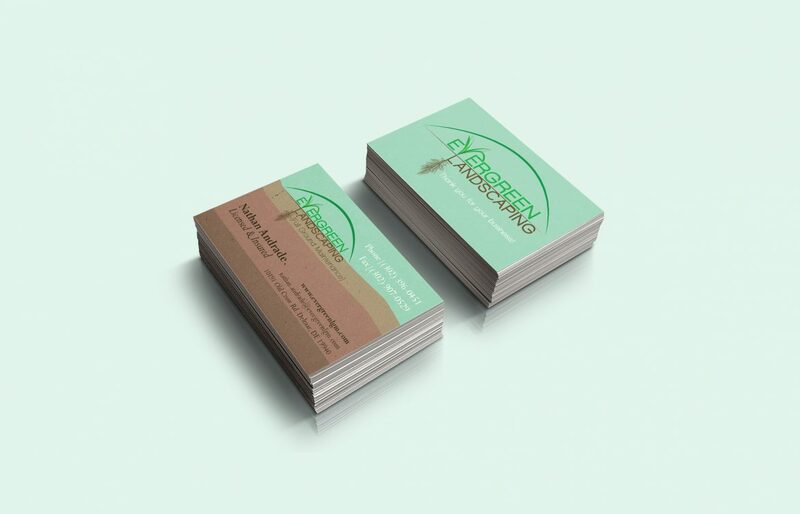 The owner of the company Nathan was looking to brand his company and was in need of a logo and brand image. They also needed a to create an online presence. We worked together to develop business cards and a website that would help establish his brand and give his company a recognizable mark. Now Nathan can give out his business cards when making priceless face-to-face connections and his potential customers can visit him online at his new website to contact him directly or can find his business from a simple search engine search. 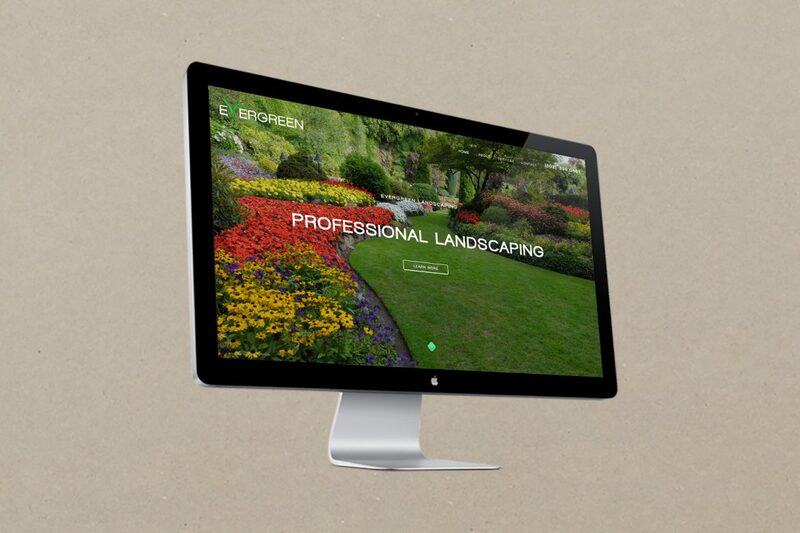 We are working with Evergreen to grow their marketing potential both digitally with SEO and social media. We are also creating marketing materials such as vehicle magnets, yard signs for customers, and postcards to get his brand out in local communities. We are also planning the development of an online booking system to help Nathan secure more customers online and to manage his landscaping service appointments with immediate online sales collected through his payment gateway. Interested in working with us to create a project like Evergreen Landscaping? Click here.